Drones have become an ubiquitous fact of life. They offer both life-saving services and tremendous commercial opportunity. But owning and operating a fleet of drones involves a deep dive into regulatory red tape and paperwork — not to mention local property and privacy laws (all of which can come with criminal penalties) and other requirements that may be imposed by contract. 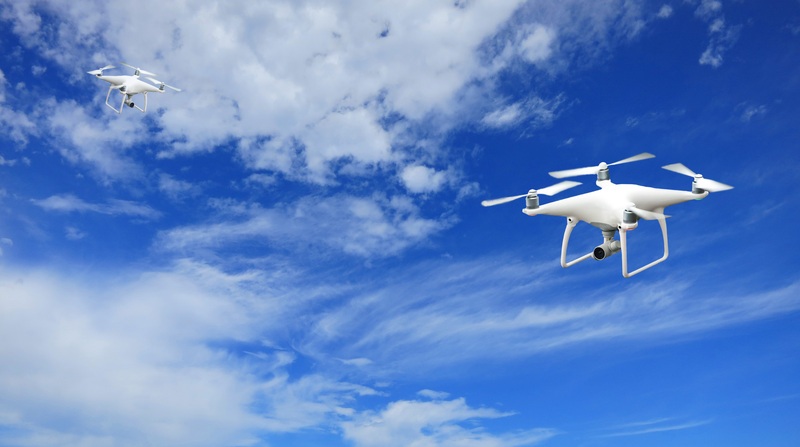 We can help you navigate the morass so that you — and your drones — can get to work.